When you build scrapbook pages and cards, you want them to last so that friends and family can enjoy the artwork for years. 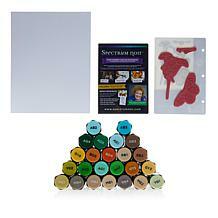 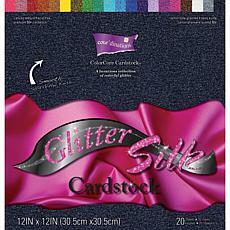 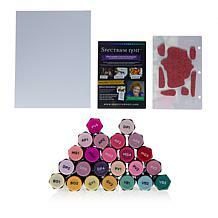 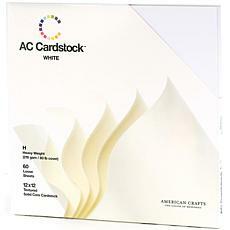 Trust your work to quality cardstock from top brands including Anna Griffon and Bazzill. 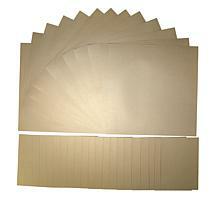 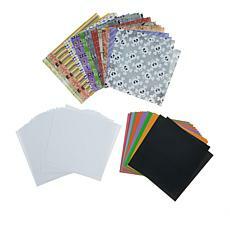 HSN carriers a variety of cardstock bundles made in the U.S.A. 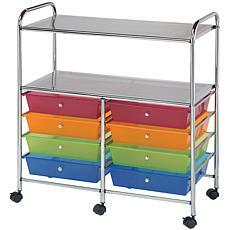 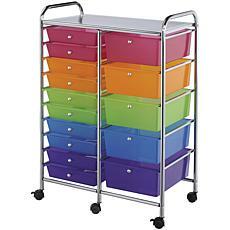 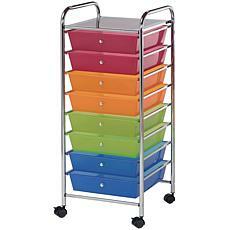 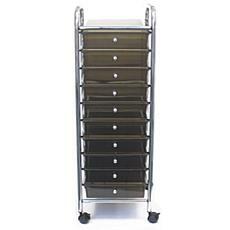 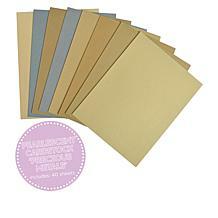 Choose packs of solid colors or ones with an assortment of jewel and neutral hues. 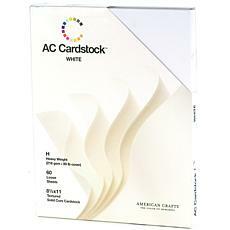 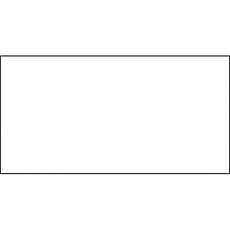 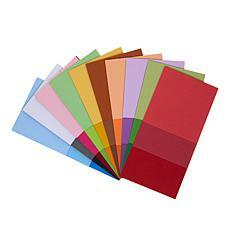 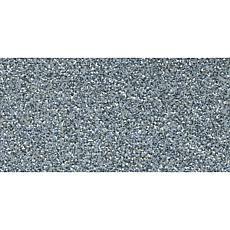 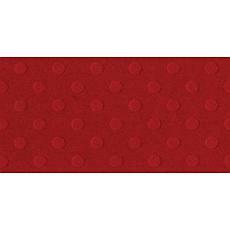 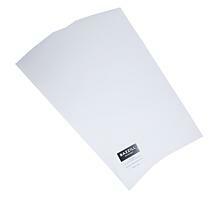 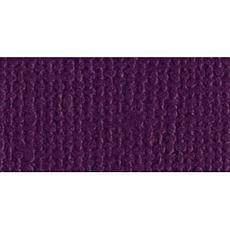 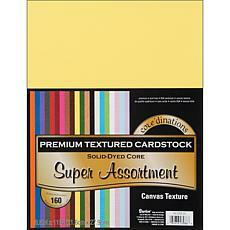 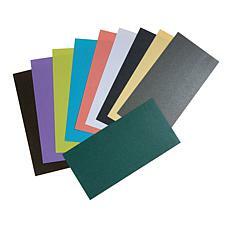 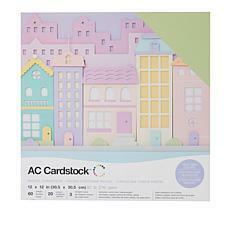 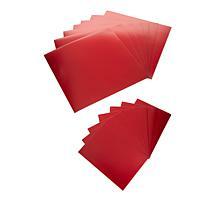 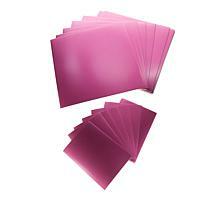 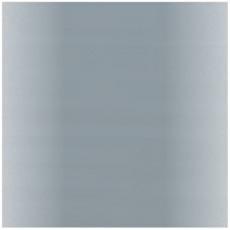 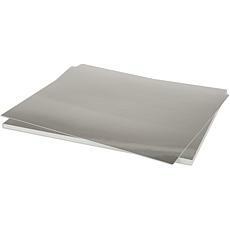 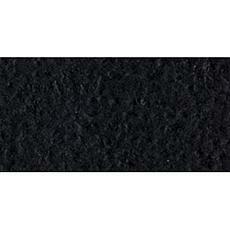 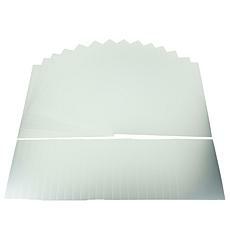 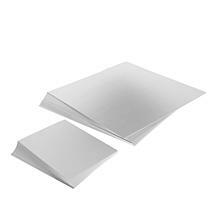 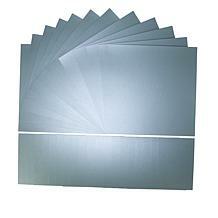 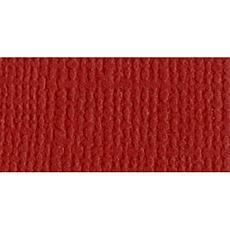 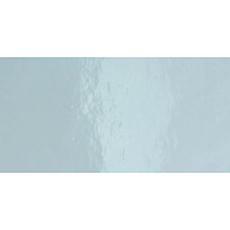 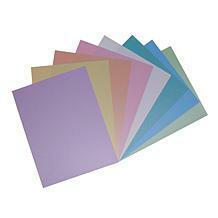 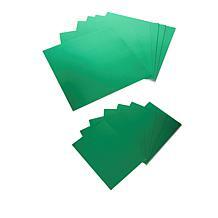 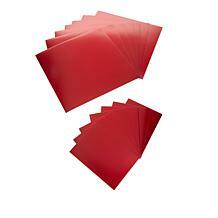 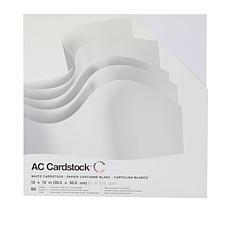 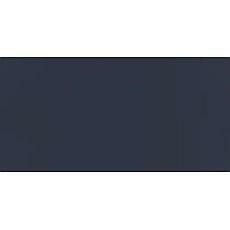 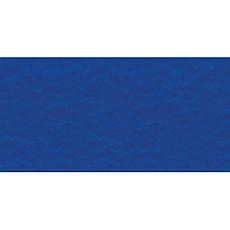 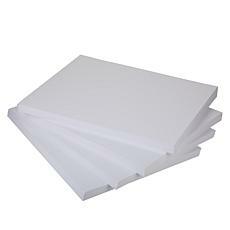 Flocked cardstock makes an instant background for pages and cards. 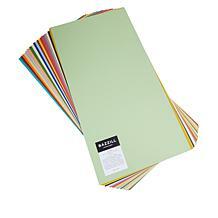 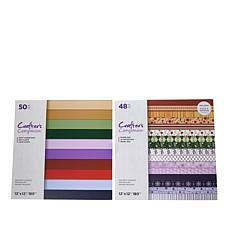 You can find the perfect craft paper for each project too. 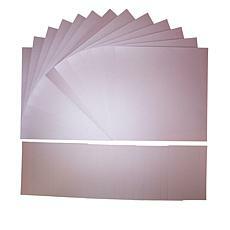 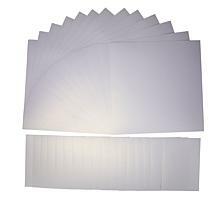 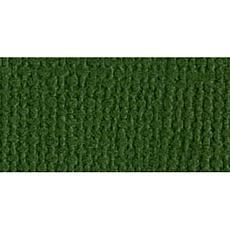 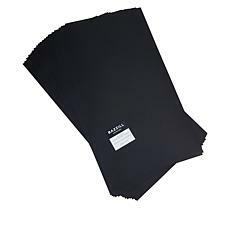 Bundles come in 12' x 12' and 8 1/2' x 11' sheets. 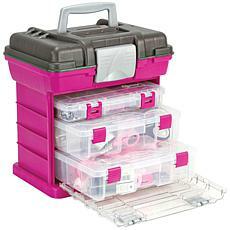 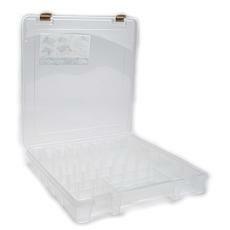 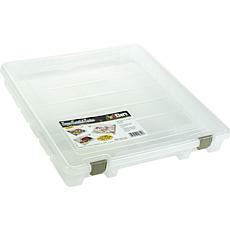 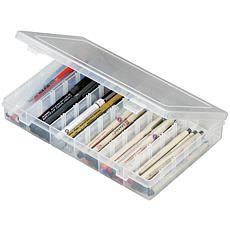 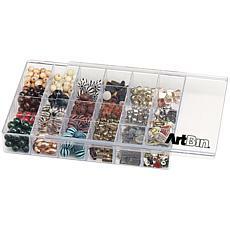 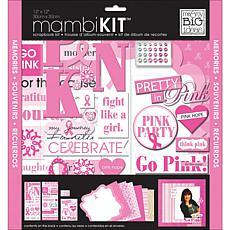 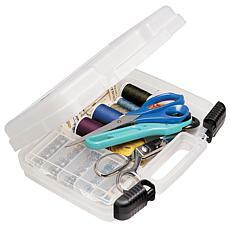 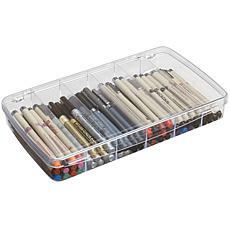 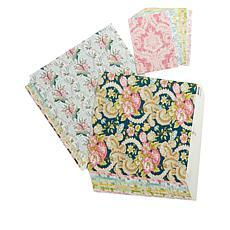 Both sizes work with paper cutters, punches, and other scrapbooking tools. 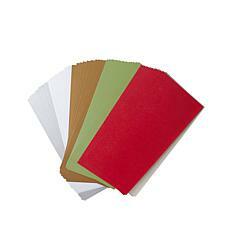 Stock up on holiday cardstock in red, green, and gold now. 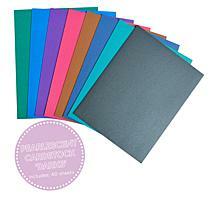 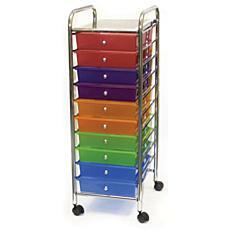 You'll find a variety of colors to match your memory book albums. 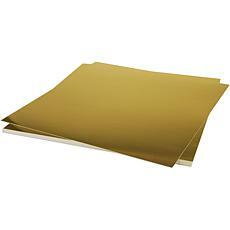 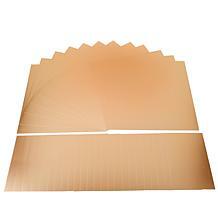 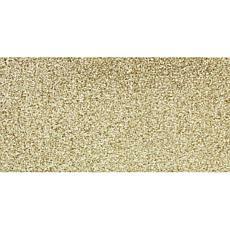 Add elegance to your paper craft designs with gold or silver foil and glitter craft paper. 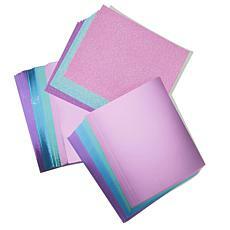 You can also add a subtler shine to your scrapbook layouts with shimmering cardstock in a variety of bold and pastel colors. 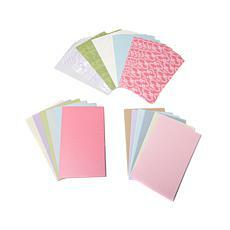 To add depth and interest to your projects, try patterned or textured cardstock. 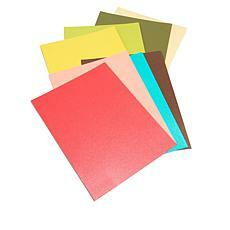 Many cardstock designs are double-sided, which is ideal for die-cuts and cards. 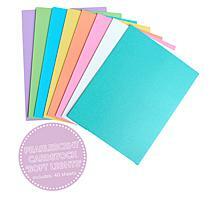 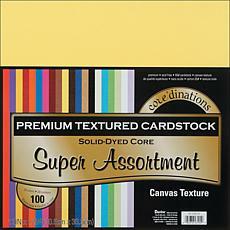 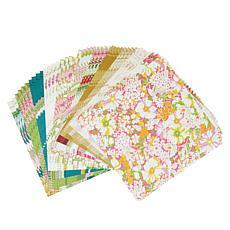 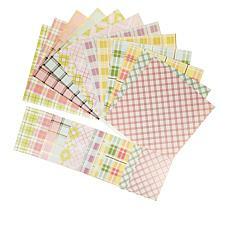 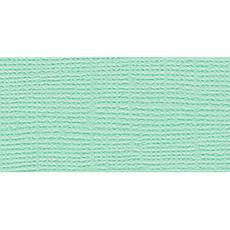 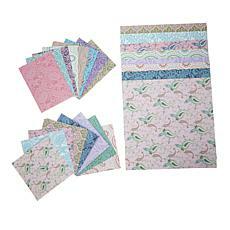 Shop HSN for cardstock today.